It has been 5 months and 14 days since my last post. In the week following my visit with the Lu’s, I defended my thesis, graduated from Zhejiang University, packed up my dorm room, and flew home to Maine. One month later I was hired by a NeighborWorks America as the new Rural Specialist. Two weeks later I was (back) living in Boston. One month after that I heard that Nat Geo will publish a blurb about me in late Spring of 2016. Almost simultaneously, I heard they were bought over by Rupert Murdoch, and laid off 180 employees. Word on the street is my brief second of magazine fame is still on schedule, though it could range anywhere in size from thumbnail to 1/2 page. Why the long writing hiatus, you ask? Have I had trouble adjusting? Was it reverse culture shock? Would I like to cry over a back rub and chug some seltzer water? I’ve had lots to write about. 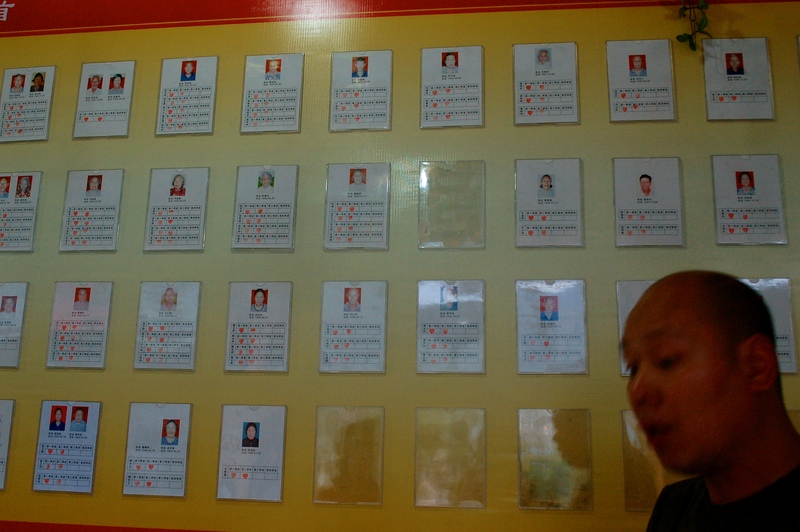 There’s the ‘Village of Filial Piety’ I visited right before I left, where the village chairman hangs photos up in the community room of all the elderly parents in the village, alongside notices tracking how much money the children have sent home to their parents that month. A public shaming of sorts to mitigate the decline of a core confucian value. Then there was the wu-shu village, famous for training experts in Chinese kung-fu. 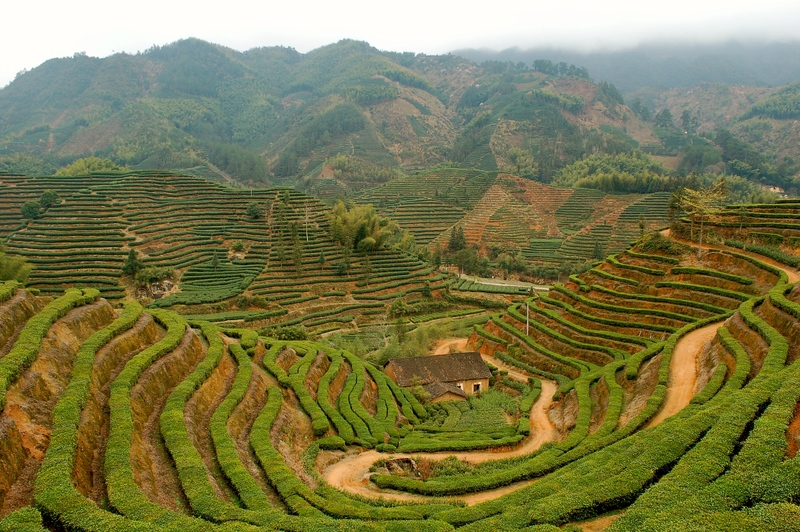 Then there’s the Shanghainese family, the husband an exec at a multinational firm that sold vending machines, who left their comfortable lives in the city, to start an organic cooperative farm in Moganshan, a small town settled in the mountains about sixty kilometers north of Hangzhou. Or, there’s the story of my Nat Geo Explorer’s project. 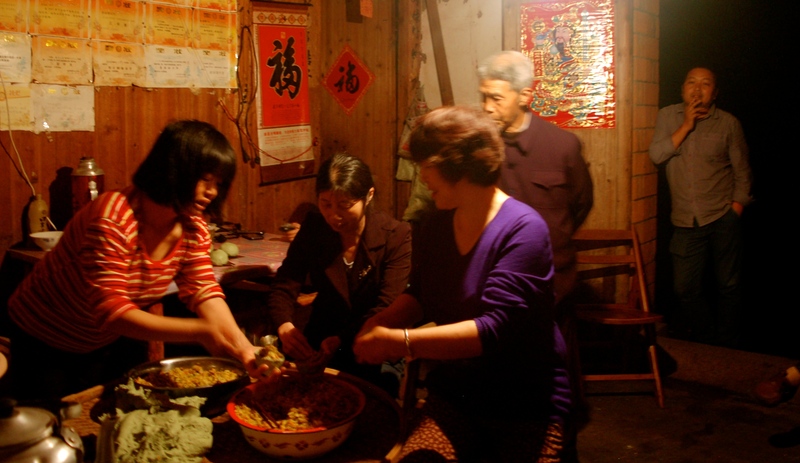 I spent the past two years poking and soaking a so far undocumented rural housing program known as ‘down-the-mountain, out-of-poverty’ in Suichang County, Zhejiang. In short, local governments across various counties in China’s richest province, Zhejiang, are trying to promote economic development, consolidate the labor force, and foster economies of scale. One way to do this is to incentivize peasants in remote mountain villages to relocate to villages and townships off the mountains by offering a variety of housing subsidies. My research took place in Suichang, the poorest county in China’s richest province. My question was: do peasants in the mountains want to leave their land and their community in the mountains behind, and why? 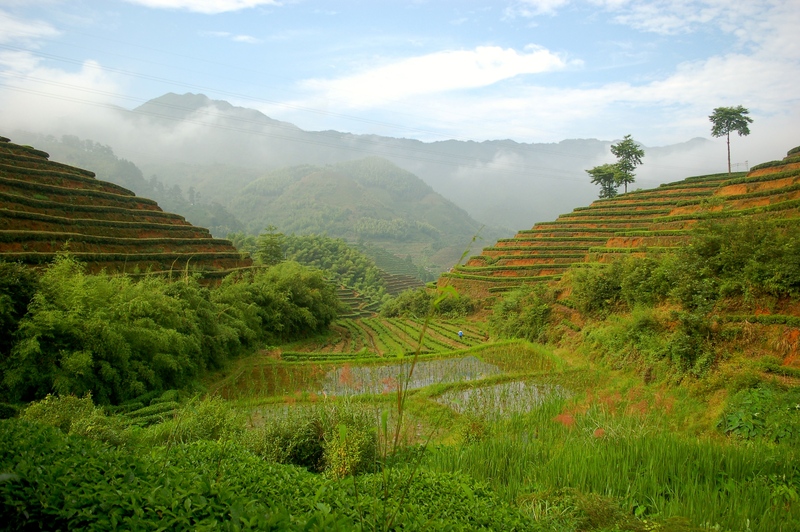 The question drives at the heart of a global debate over models of development – if peasants want to leave their land, then shouldn’t China take the crucial step and transition from an (albeit fuzzy) collective land ownership institution and ‘free the peasants from the land’, via a private land rights institution, and thereby conform to a western liberal democracy? Or, if they don’t want to leave their land, then doesn’t the decision to remain a member of their original collective village lend some legitimacy to the collective ownership institution as serving their best interests? And, by extension, indicate legitimacy to the possibility of China pursuing an alternative path of development that is founded on an alternative to a private land rights institution? So, what did they say? Stay or go? Nearly everyone I interviewed goes back and forth (I’ll dig into the interviews in posts to come). One family I interviewed that remained behind explained that they would like to move down if they could afford to, but even with the subsidy the price of relocation was too much. Perhaps more importantly, however, is that those I interviewed who go back and forth, often choose to keep their household registration in their mountain village, in order to maintain access to their land and vote in their original community. ‘Third way’ model of development or Western liberal democracy? Collective ownership institution or land privatization? It’s a conundrum. At the heart of the matter I think we want both. This entry was posted in Zhejiang Province. Bookmark the permalink. Welcome back, Elena! I always love reading about your research and the associated adventures. Thanks for writing. Thanks Karen! I’m humbled to have you as a reader, and I’ve loved reading your stories in Daily Yonder. I hope all is well out in Arizona!